Doli was only alternative for elder people before Ropeway. 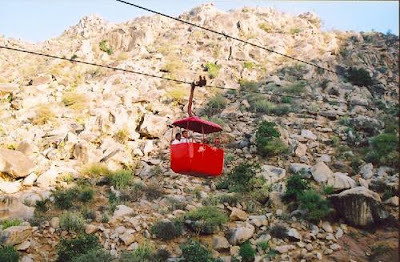 Ropeway service has been started to climb Sundha mountain, to make the journey easier for pilgrims, making it a memorable experience. 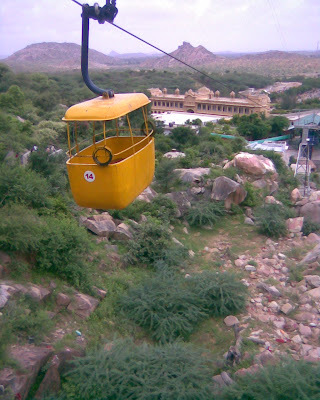 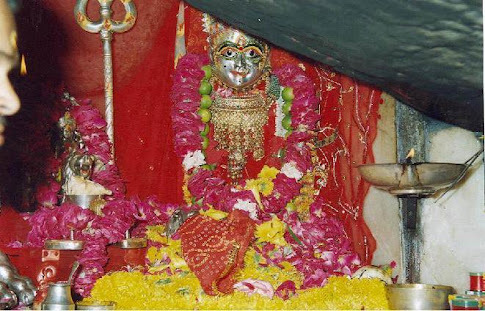 Ropeway (Udan Khatola) to the temple — first in Rajasthan — is ready, Rs 50 for both ways(cost when initially started). System name "Monocable Detachable "